To me, genealogy is as much about finding where you come from as it is about being a steward of family stories. Most of us have been to funerals where a eulogist has proclaimed that “[so-and-so] will live on in the hearts and memories of those that knew him” or something to that effect. But what happens when all the people that knew them also die? At that point memories become stories, if someone has the presence of mind to record them, otherwise they are often lost — forever. An obituary in the “Baltimore County Democrat” was published on August 13th, 1898. It is startling both its brevity and dreadful detail. “Edith Bailey, three years of age, daughter to J. Thomas Bailey, of Mount Washington, died Wednesday morning at her father’s home, Falls road, near Lake avenue, from the effects of swallowing carbolic acid on Tuesday. 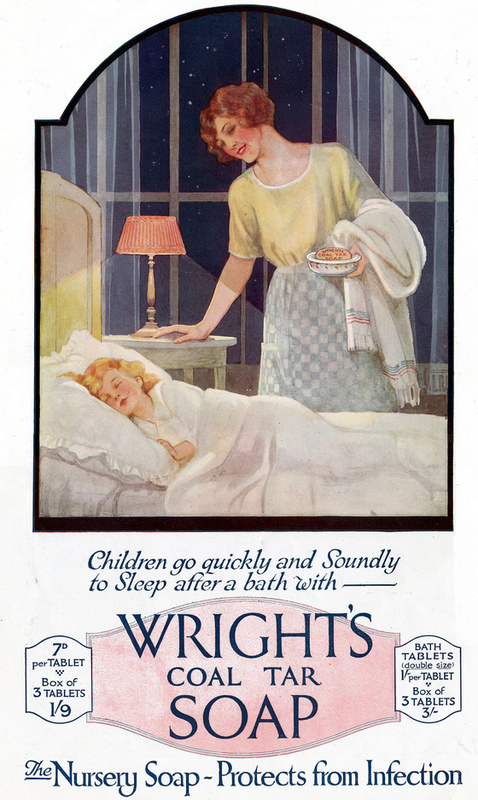 The child suffered intensely during the night, and at 10:30 o’clock in the morning, the end came.” Phenol (carbolic acid) was used as a disinfectant and in antiseptic soaps advertised for use in nurseries. It was often heavily perfumed and sweet smelling, the kind of thing a young girl might find interesting. Edith’s last night on earth likely involved vomiting, sweating, and convulsions ending with coma and death. So why write about this? Because her brief story is part of my story, which is a continuation of stories that started long ago. I wish I could tell you that things got better for this particular branch, but I cannot. Edith’s death was just the beginning of the Baileys’ misfortunes. By 1905, the family was completely fragmented by death and disaffection, but that’s a story for another day. Today, I just wanted to introduce everyone to Edith, 117 years after her story came to an end. No one remembers her, but a story survives.